What a cute and loving couple! 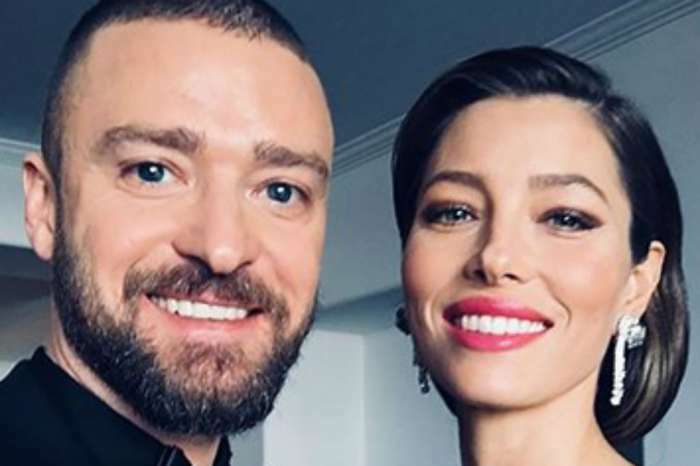 Justin Timberlake took to his Instagram account today to share a pic that featured him alongside his wife Jessica Biel on the set of his ‘Man of the Woods’ music video that was shot back in February. Biel looks angelic in a bohemian white dress accessorized with a thin brown belt in the candid snap, even though we can’t really see her face. She can be seen wrapping her arms around Justin, her husband of five years, who was just fixing his beige beanie at the time she decided to surprise him with a back hug. 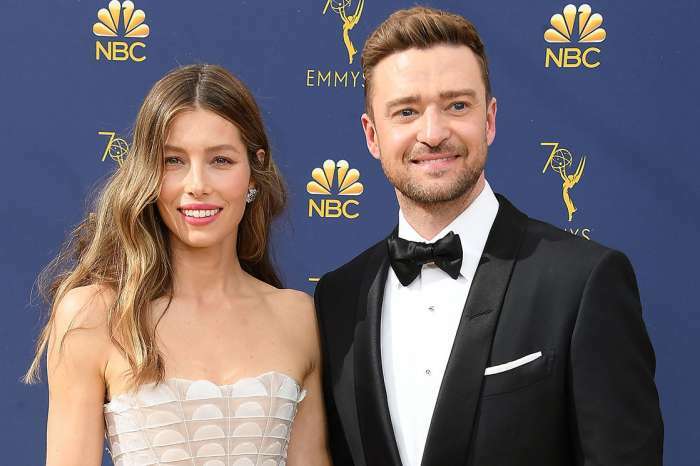 As fans definitely know, Biel and Timberlake tied the knot back in 2012 and are the proud parents of one super cute two year old son they named Silas. The man captioned the photo ‘She’s got my back,’ and his followers loved their romantic shot judging by the huge number of likes. As for his career, Justin Timberlake is still on his Man of the Woods Tour, the next stop being tomorrow, at Montreal’s Bell Centre. 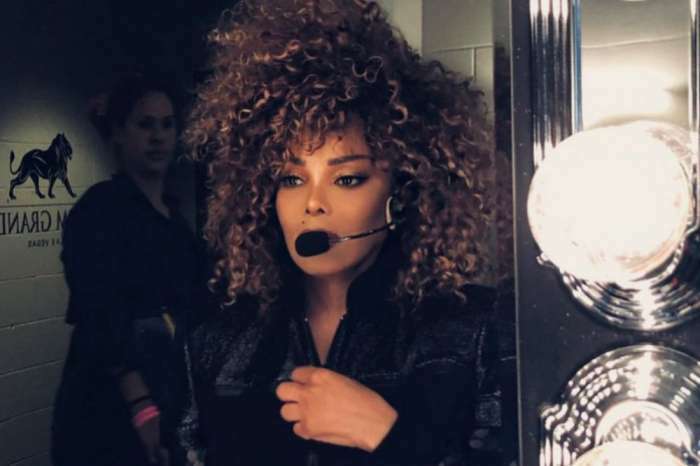 The married couple is very sweet with each other, which is also why Biel made sure to share a really thoughtful message on her Instagram account the night her singer boyfriend hit the road for the new tour. She also posted a video of him performing Morning Light on stage while putting the camera on selfie mode in order to show her singing along! Aw…. ‘There is nothing better than watching your man do what they have been put on this earth to do. I am so proud of you, man of the woods! #MOTWTOUR,’ Biel captioned the adorable clip.